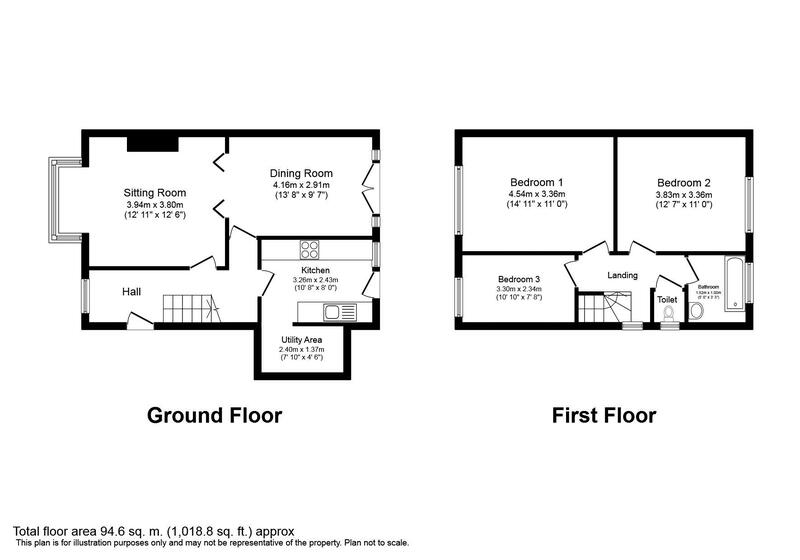 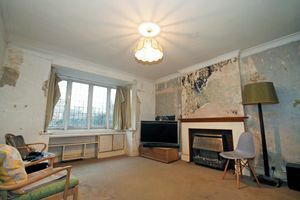 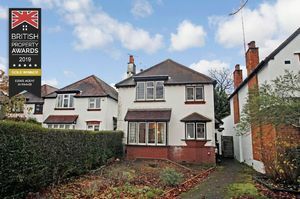 Bennett Holmes are delighted to offer for sale this attractive styled three double bedroom home. 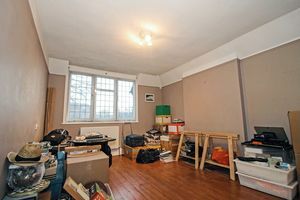 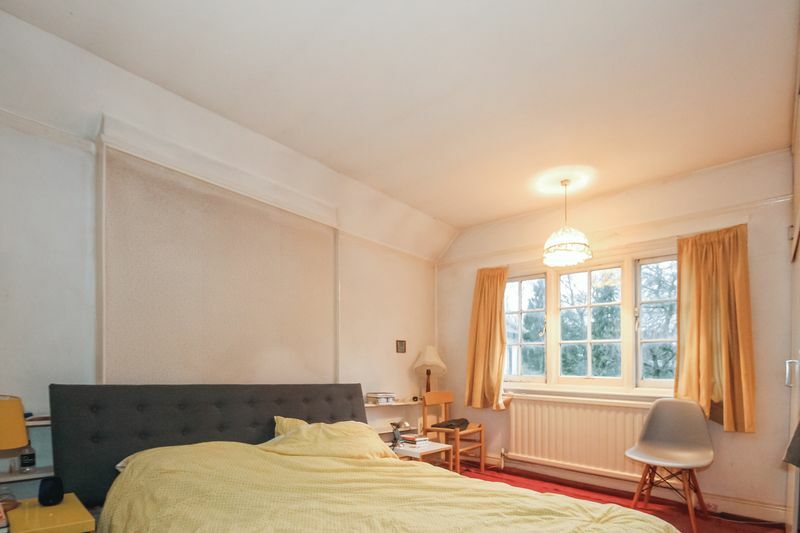 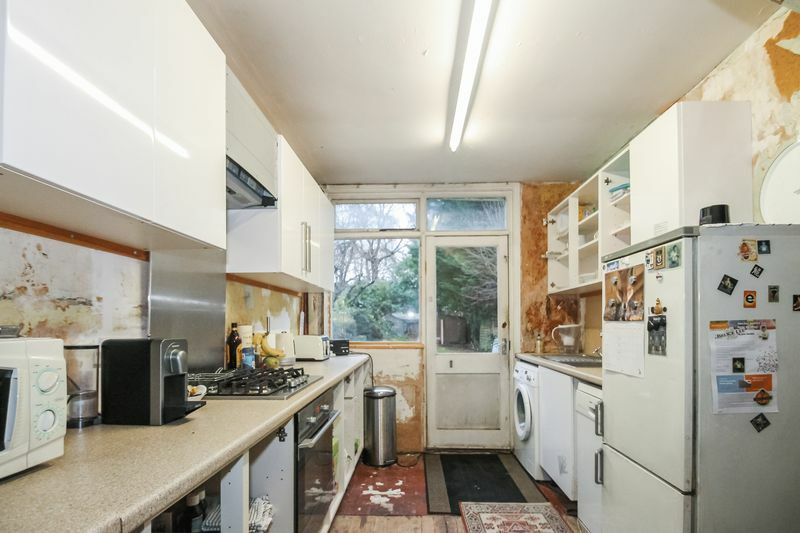 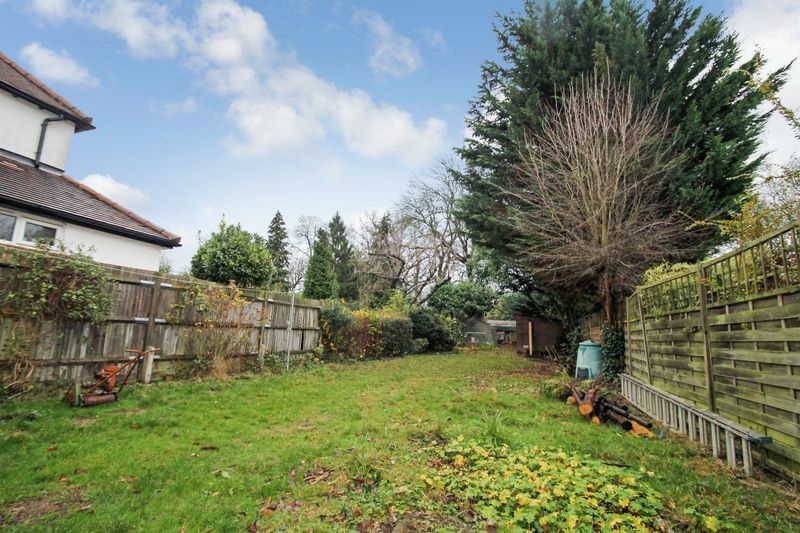 The property is positioned on a popular residential road within easy reach on Pinner's shopping facilities and transport links including the metropolitan tube line. 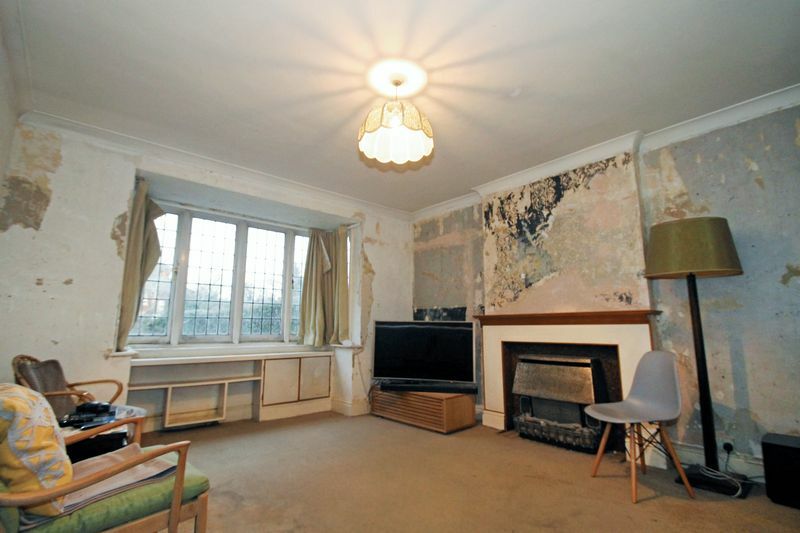 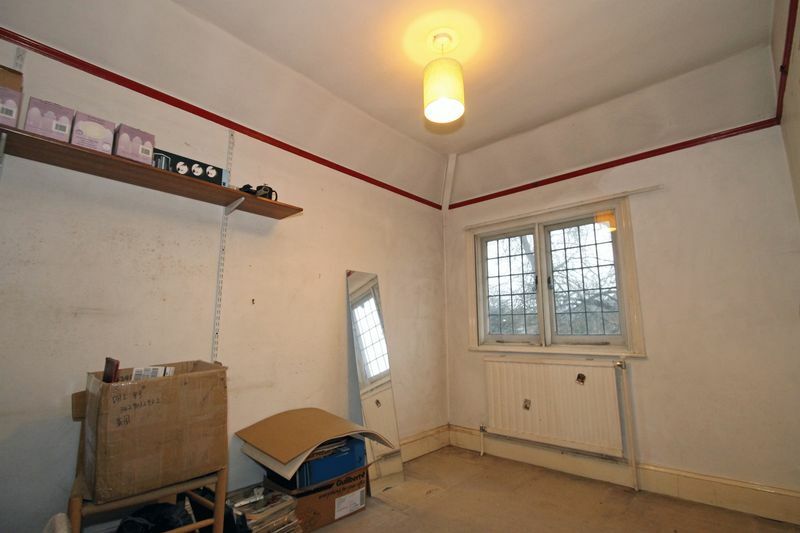 The property is also conveniently located for a number of sought-after schools. 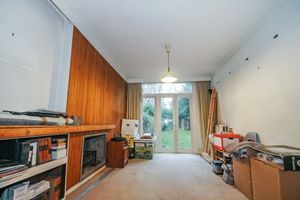 The property does require modernisation throughout which offers the perfect opportunity to style the accommodation to your own taste. Outside the property offers scope to extend, off street parking to the front for multiple cars and fabulous rear garden of approximately 140'.